David W. Amon, CPA and Robert G. Goumaz, CPA together have more than 55 years of business and public accounting experience. 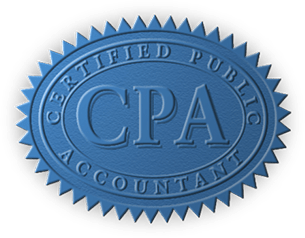 Amon & Goumaz, CPA's, PLLC specializes in accounting, planning, management advisory, and tax preparation services for corporate clients as well as individuals. Ongoing participation in Continuing Professional Education courses ensures the firm remains knowledgeable of ever-changing accounting and tax laws. Visit the "Contact Us" page for all of our contact information and a map to our offices.